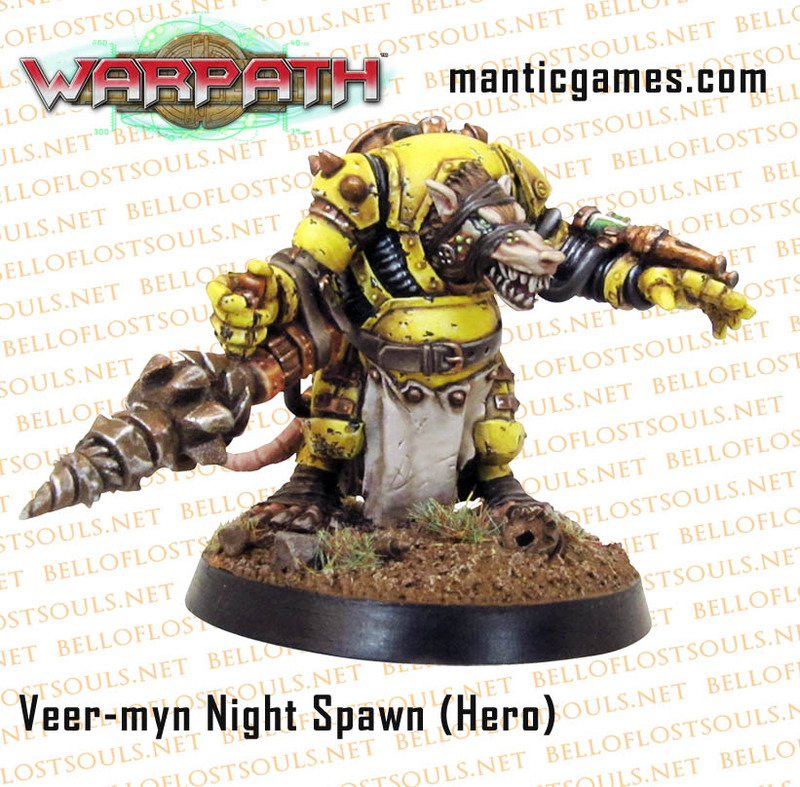 Mantic’s thrown over some exclusive shots of their Night Spawn Hero for Warpath. Lets take a look. Only the most brutal and cunning of the Veer-myn manage to claw their way up from the ranks of normal warriors to become leaders of a horde of rat-men. They inevitably become corpulent and bloated, as they take advantage of their position to slake their voracious appetites. This, however, dos not make them any less dangerous, as they are equipped with the best weapons their minions can scavenge. 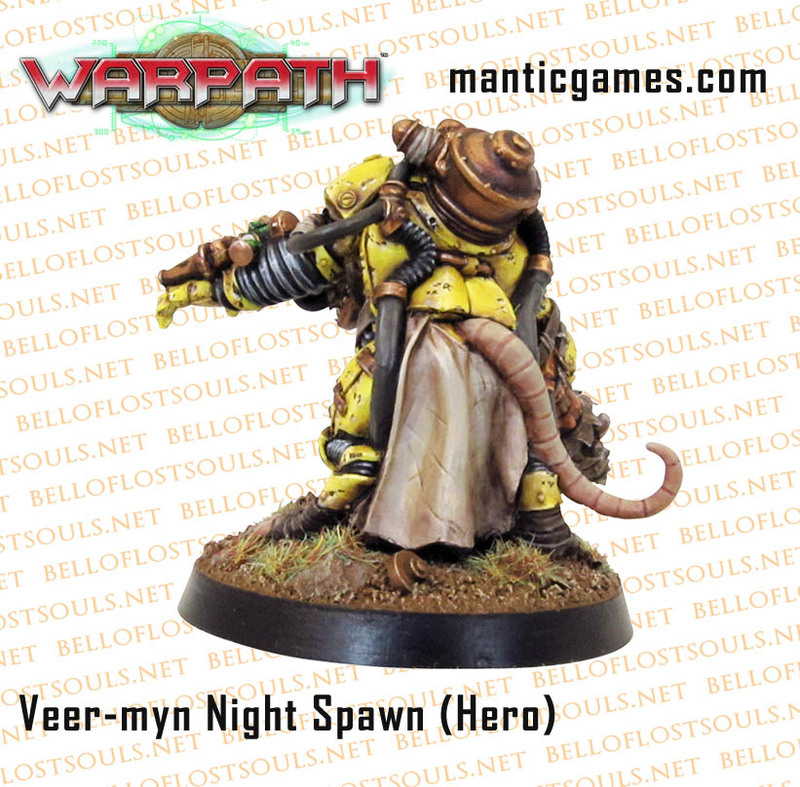 The Night Spawn is the first hero model in the Veer-myn range. 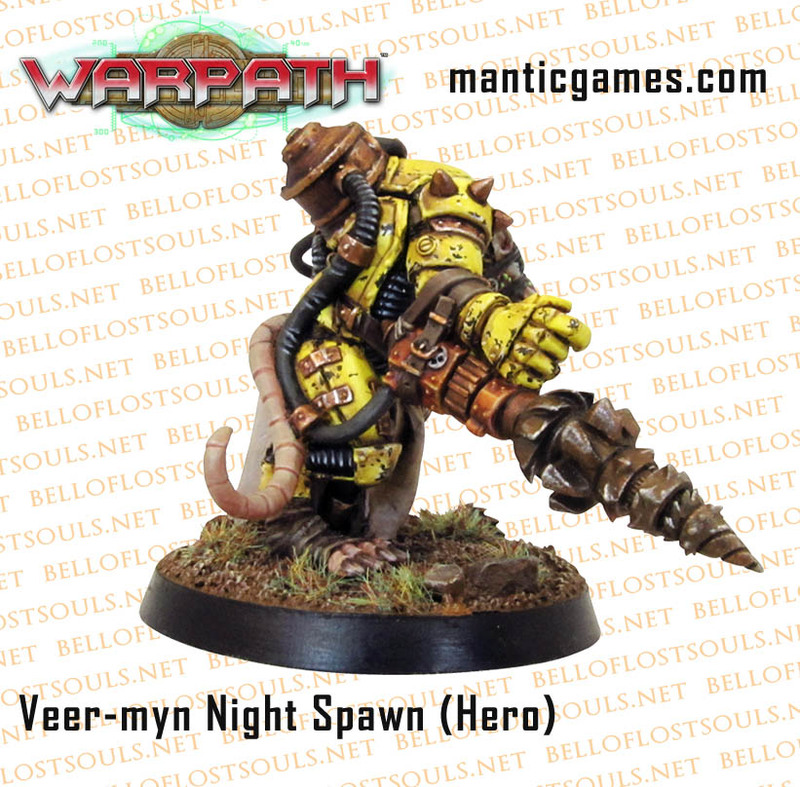 This model is massive when compared to it’s Veer-myn brothers, and you can win one of five Veer-myn Night Spawns by pre-ordering the Project Pandora: Grim Cargo board game on the Mantic Gameswebsite. “RATS IN SPACE!!! !” I kind of want to paint up an entire army of albino ones with those creepy red eyes. Have at it folks.